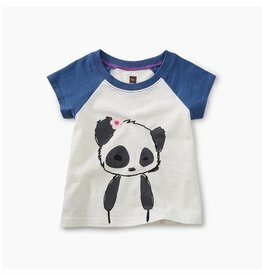 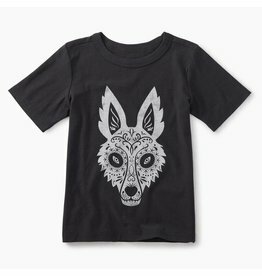 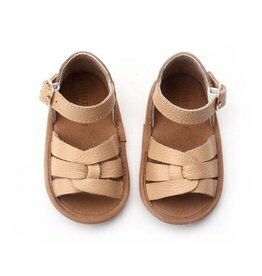 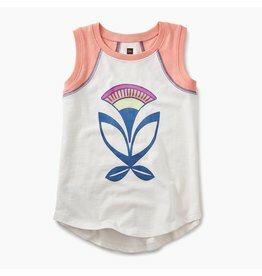 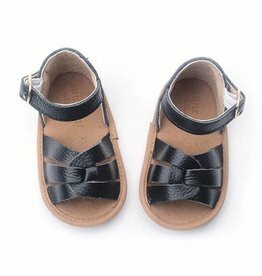 Almost as adorable as your little one, this front-to-back baby panda graphic is a must-have style for summer! 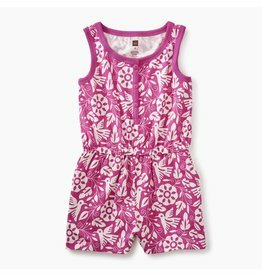 A laidback summer style patterned with a panoply of pop-color pineapples, our Knit Romper is the easiest outfit ever. 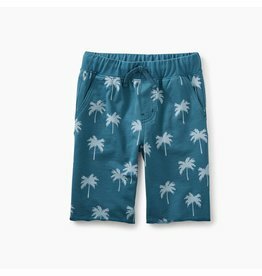 A classic style crafted from super soft French terry fabric, these shorts are the perfect fit for springtime explorations and summer adventure. 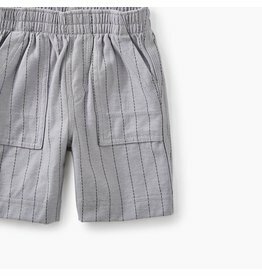 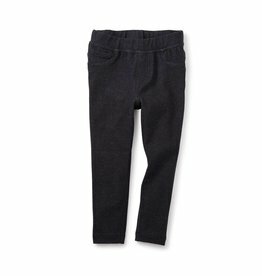 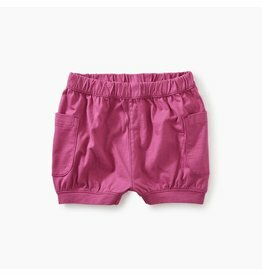 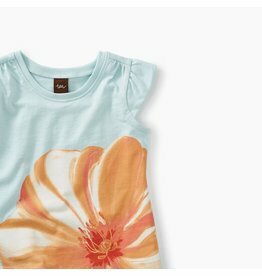 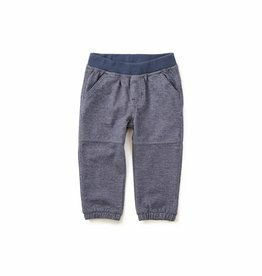 Crafted from super soft cotton jersey, with an elastic waist and plenty of pocket space, these comfy shorts are the perfect way to outfit your little explorer. 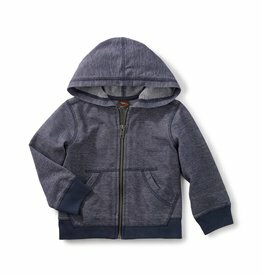 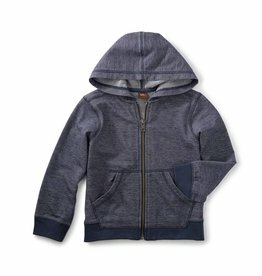 The classic hoodie gets a special makeover in a modern denim-like material. 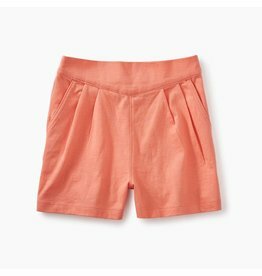 From docks to shores and more, these soft and comfy shorts will take her everywhere this summer. 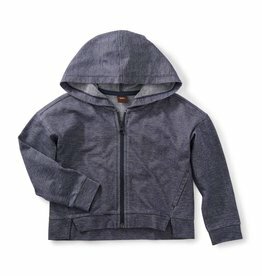 This versatile hoodie is the perfect transitional style as winter turns into spring. 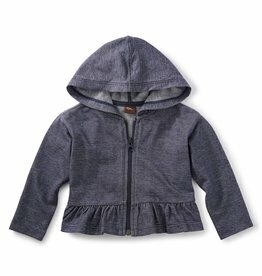 This versatile hoodie is the perfect transitional style as winter turns into spring!